Janney Montgomery Scott LLC corporate headquarters in Three Logan Square. Janney Montgomery Scott LLC, the Philadelphia-based brokerage and investment arm of Horsham-based Penn Mutual Life Insurance Co., says it has bought FIG Partners, an Atlanta investment bank specializing in commercial banking mergers, as it expands its capital markets businesses. The deal could bring Janney lucrative investment-banking deal fees, plus new investment opportunities for clients of its larger brokerage business, if small U.S. banks, pressed by regulation and continued low interest rates, accelerate the speed with which they have been combining and selling to larger firms. FIG has 22 investment banking professionals, and 54 total staff, said Joe Culley, Janney’s head of capital markets, in an email. Culley said in a statement that community-bank deals are “a sector of interest” to Janney’s 800 financial advisers in offices across the eastern United States and will give them more investments to sell clients as well as more potential merger candidates to advise. “We are thrilled to add FIG Partners to the Janney team," Janney chief executive Timothy C. Scheve said in a statement. After the deal, Janney said the company would employ a total of 200 investment banking, bond and other capital markets professionals who sell advice and securities marketing for companies, nonprofits and state and local governments. FIG specializes in helping small banks raise capital, merge with other banks, and buy or sell branches and other assets. The company’s research director, Chris Marinac, recently told Bloomberg News that commercial banks “need scale” [to grow larger] so they can compete with consolidating larger companies -- advice his firm has now taken to heart in its own case. The deal follows Janney’s purchase last year of Baltimore-based HighBank Advisors, which resulted in Janney taking on nine additional investment bankers as it also hired outside staff for its capital markets groups. Janney has been rebuilding its capital markets units since 2015, which marked the latest in a series of reorganizations and cuts at Janney’s investment banking and securities analysis desks. Regional investment banks face tough competition from Wall Street firms, and financial institutions such as insurers that collect steady fees and profits are sometimes reluctant to risk a lot of capital on investment banking, a “lumpy” business where a string of profitable deals can be followed by periods of drought. 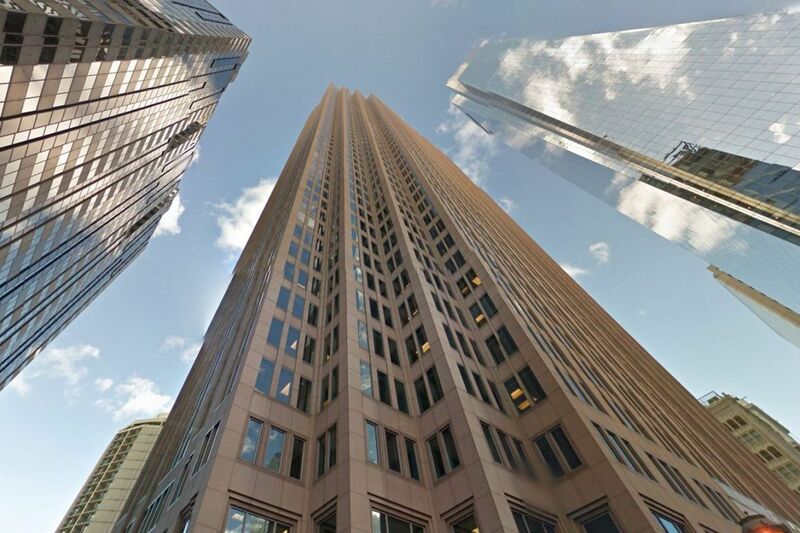 The FIG and HighBank deals show that Penn Mutual is committed to building Janney by buying others’ operations if it isn’t going to build its own from scratch. Janney said it will assign “new leadership roles” to FIG Partners leaders, led by Geoffrey Hodgson, FIG’s co-founder and CEO. Janney says it has completed 420 investment banking transactions worth $50 billion since 2013, making it “one of the top middle-market capital markets firms in the U.S.” FIG analysts cover 125 small and mid-sized banks and trade more than 800 community-bank stocks; its bankers have advised on 43 merger deals, worth $4.6 billion, and raised $1.1 billion of capital and more than $185 million in debt for clients, since 2017. Freeman & Co. LLC and Blank Rome LLP advised Janney on the deal; lawyers at Silver, Freedman, Taff & Tiernan LLP advised FIG.